First of all: A happy new year to you all out there. I hope you have had a great Sylvester party. 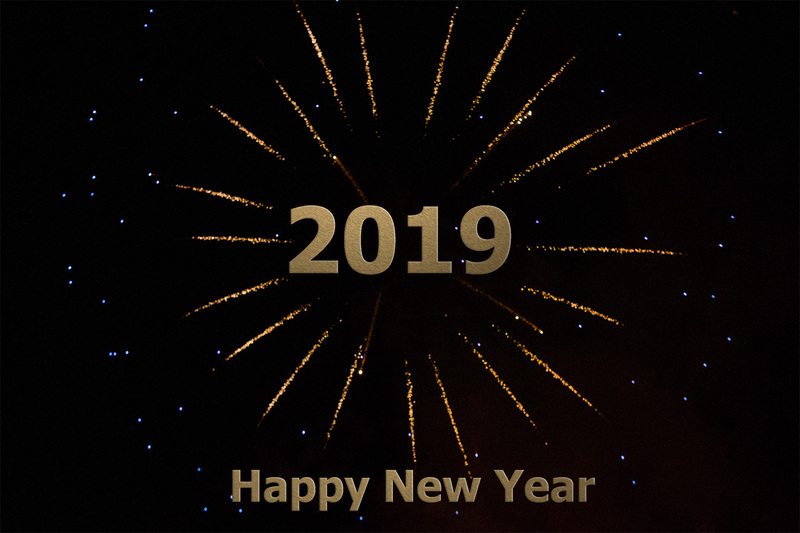 Well … let’s talk 2019: a new year with new chances. Although there were some flaws in the energy I was able to put in my photography, 2018 has been a very inspiring year with a lot of photographical growth. But wins in the past do not mean wins in the future. So to be able to make 2019 as inspiring as last year, or even more, some plans need to be there. And I do have plans. This year I have planned some things to expand my photography. I will start working on a project with a coherent series of portraits. More about this when the project starts to getting into it’s pace. I decided to support the plus size people who like to be a model as well. So this year I will start doing shoots with plus size models. I decided to do this because I think beauty is not only on the outside. And opinions on beautiful people differ as well. Is a plus size model less beautiful than a skinny model? That depends on who you ask that question anyway. For me that it is not the case. Sometimes I even think it’s the other way around. This year I will work more on projects with Photoshop art in it. They call it fine art but until now, I don’t have seen a clear definition of what that fine art is. But let’s start calling my Photoshop art that way. Since I really liked the more creative shoots, I will focus more on these types of shoots to create more appealing imagery and to differentiate myself more from the whole crowd of photographers out there in the world. And with these creative shoots, I can put even more of myself in my images. All in all I think 2019 will be a promising year. I’m ready for it and eager to start working on it.